American conductor and opera director. He studied in Vienna and made his d�but as a theater conductor in 1925, then conducting in various European centres and assisting Toscanini at Salzburg in 1936. Following the Nazi occupation of Austria in 1938, as a Jew he was forced to leave and went to the Lyric Opera of Chicago as assistant chorus director where he worked for five years. 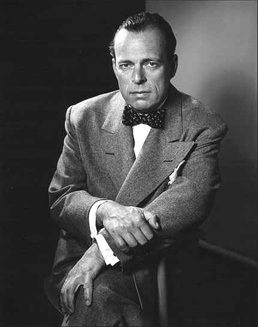 He joined the San Francisco Opera in 1943, becoming artistic director (1953) and general director (1963); as an administrator he did much towards making San Francisco an important operatic center.